The parish was in the Donington sub-district of the Spalding Registration District. You can also perform a more selective search for churches in the Quadring area or see them printed on a map. The Anglican parish church is dedicated to St. Margaret. Most of the church structure dates from the 1400s. An earlier Norman church is believed to have stood on the same site. The church was restored in 1862. The church was partially restored in 1868-72. There is a photograph of St. Margaret's Church on the Wendy PARKINSON Church Photos web site. The parish registers go back to 1583. Check for marriages in the West Elloe Deanery indexes provided by the Lincolnshire FHS. We have a partial (very partial!) extract of baptisms from the Quadring parish register. Both the Wesleyan and Primitive Methodists had chapels here. For information and assistance in researching Methodist chapels, see our non-conformist religions page. The village lies north of the A16 trunk road and south of the A52. Ask for a calculation of the distance from Quadring to another place. You can see the administrative areas in which Quadring has been placed at times in the past. Select one to see a link to a map of that particular area. For a photograph of the Quadring War Memorial plaques and the names on them, see the Roll of Honour site. The name Quadring is from the Old English cwead+haefer+ingas, or "Muddy settlement of Haefer". It might be hard to understand how that converted over time until you see that in the 1086 Domesday book, the village is given as Quadhaveringe. A. D. Mills, "A Dictionary of English Place-Names," Oxford University Press, 1991. [Dave Wilson], in Anglesey, Wales, provides that his father would call it "Quadring Edick". John Bland tells us (2004) that the locals pronounce the name as "Kway-dring O-doik". The parish was in the ancient Kirton Wapentake in the South Holland district in the parts of Holland. In August, 1882, this parish gave up the Westhorpe area to Gosberton Civil Parish. 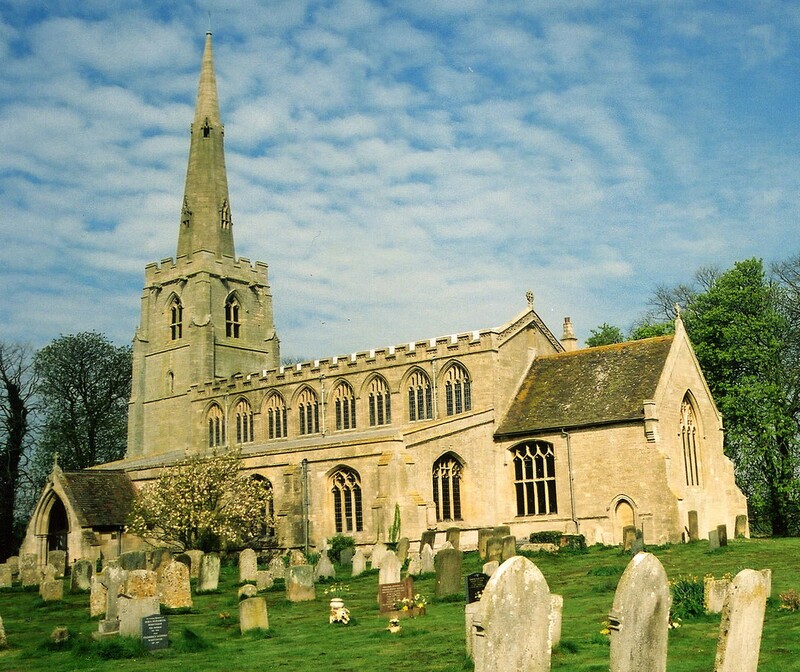 In October, 1925, this parish swapped 122 acres for 117 acres with Gosberton Civil Parish. You can contact the local Parish Council about civic or political issues, but they are NOT staffed to answer family history questions. Bastardy cases would be heard in the Kirton and Skirbeck petty session hearings. Prior to 1834, the poor of this parish had the revenue from 40 acres of Poor's Land, derived from unknown doners at the Enclosure of common lands in 1755. As a result of the 1834 Poor Law Amendment Act, the parish became part of the Spalding Poor Law Union. Ros DUNNING provides a transcript of the will of Sarah ORME of Polebrook, NTH, who was buried in Quadring. Quadring Mixed School was built in 1877 and enlarged in 1893. Cowley and Brown's Charity School was founded in 1700. Crawford's Infant School was established prior to 1900. Crawford's Eaudyke School was established prior to 1900.